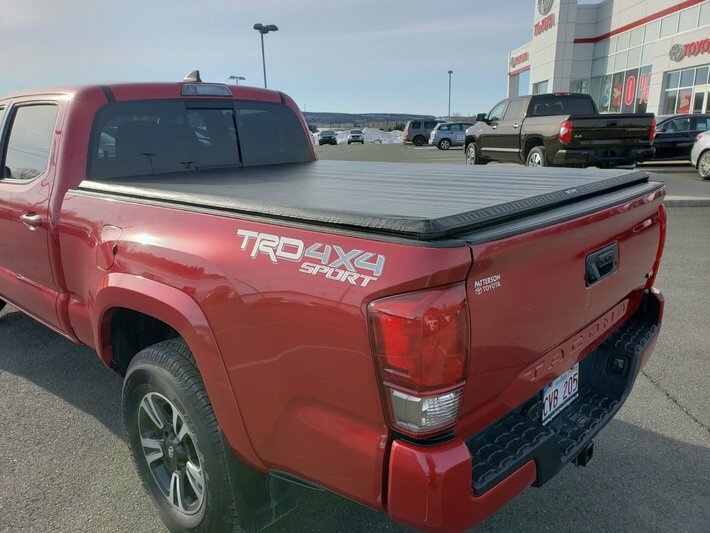 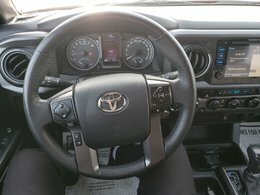 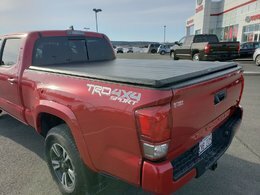 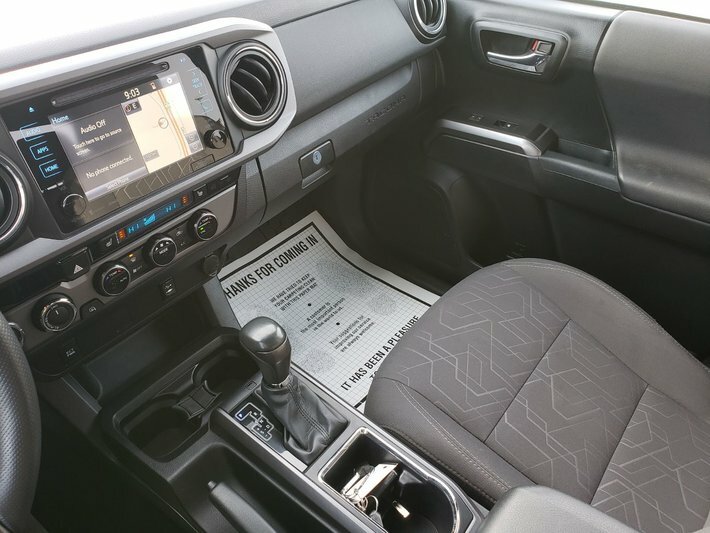 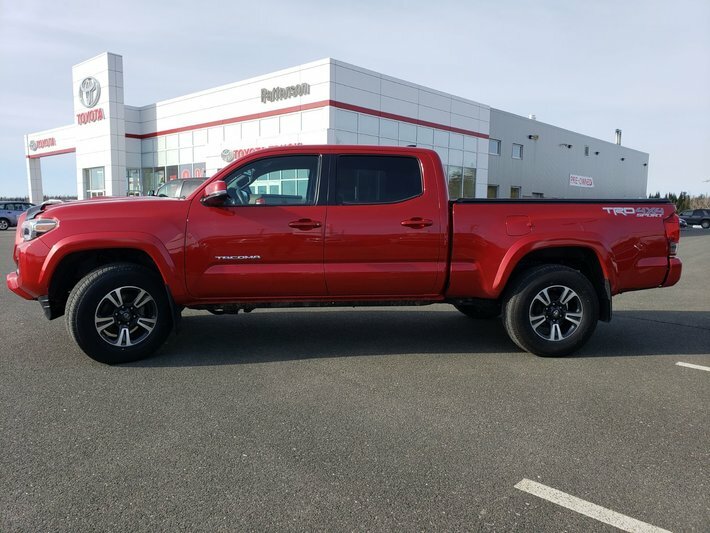 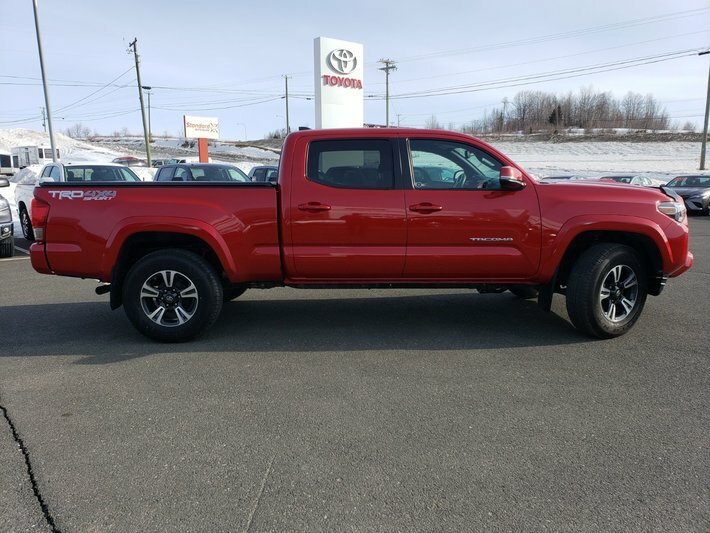 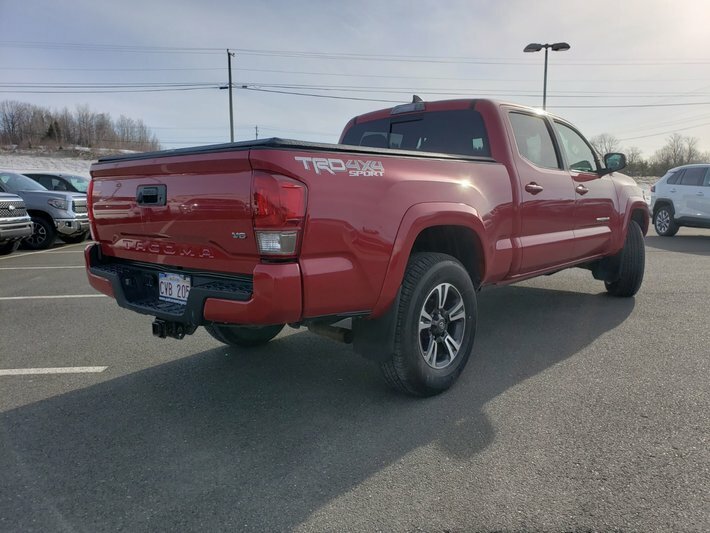 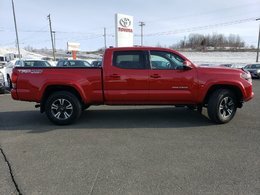 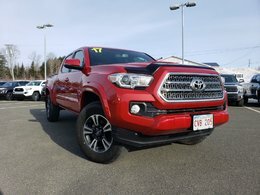 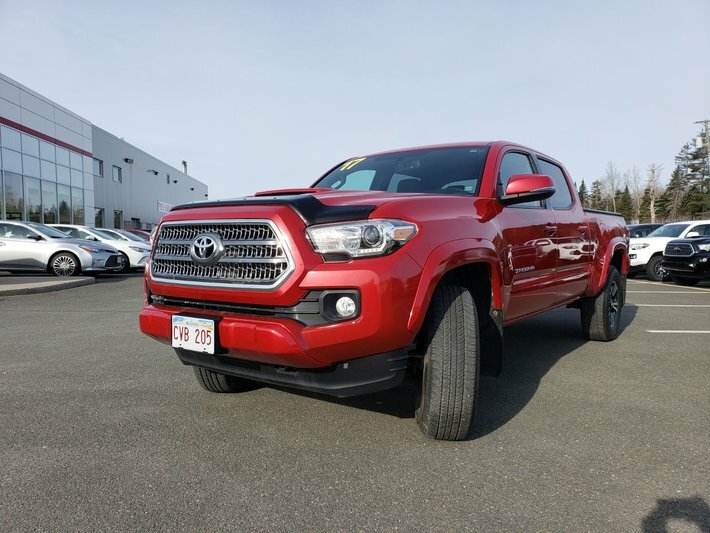 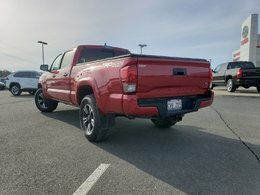 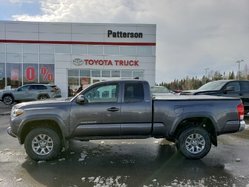 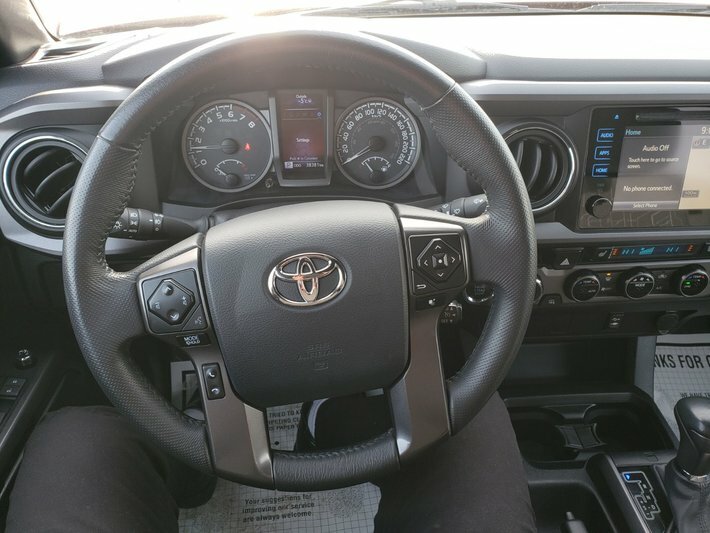 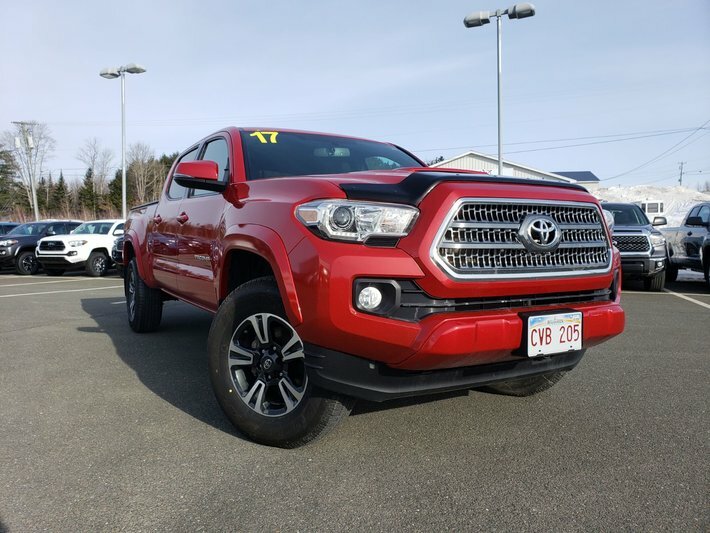 This beautiful 2017 Tacoma is loaded with special features that will keep its owner happy for years to come. 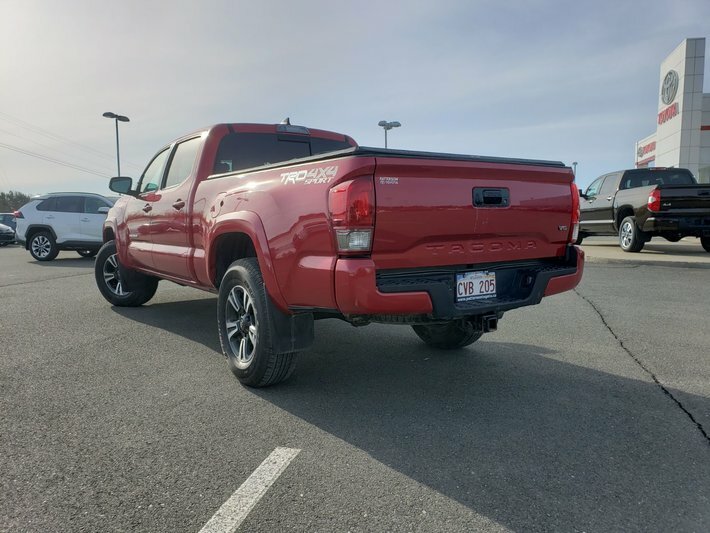 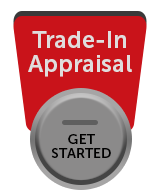 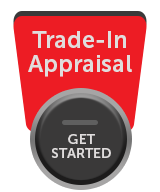 This extremely dependable truck has low mileage and is begging for a new home. So come down and take him for a test drive today.